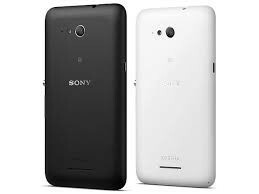 Introducing Sony Xperia E4g is an android phone. 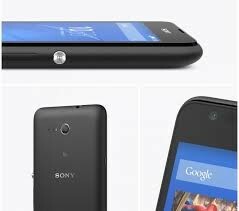 Sony Xperia E4g is smartphone, it has 1GB of RAM, just 8 GB of flash memory and a slot for memorycard. 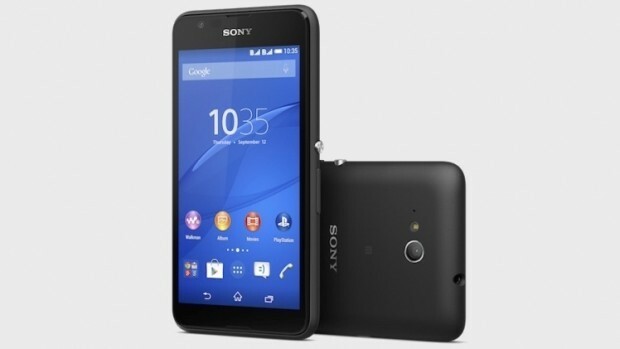 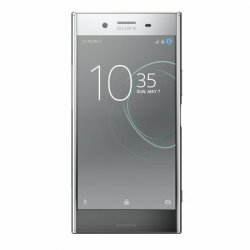 Sony Xperia E4g supports LTE 4G.